NEW YORK (January 31, 2018) – FlightSafety International announces that Jeff Rose has been named Manager of the company’s Learning Center in Columbus, Ohio. 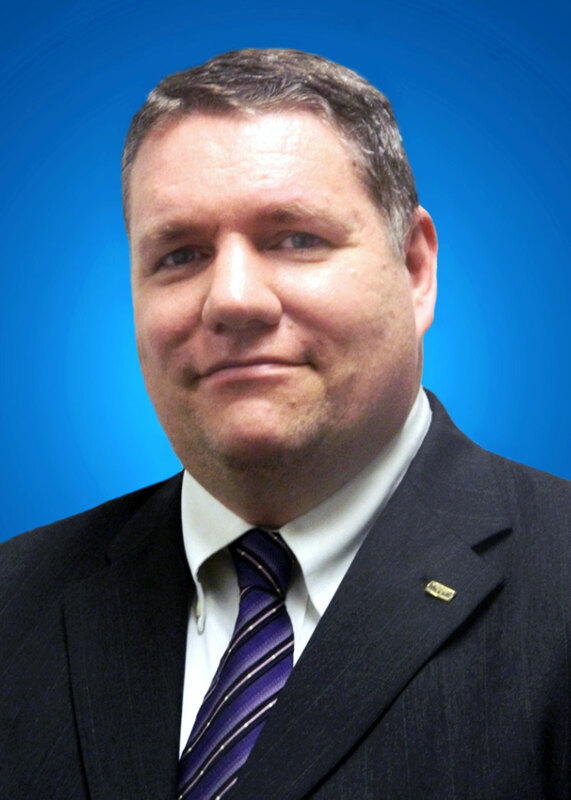 He assumes this responsibility from Fabio Miguez who will now serve as Director of Programs for Bombardier training. Jeff joined FlightSafety in 2001 as an instructor for the Cessna Citation 500 series of aircraft at the company’s Learning Center in Toledo, Ohio. He was named Program Manager of Citation Ultra aircraft training in 2004, and became the Program Manager of Hawker 400XP training in 2006. Jeff was promoted to Director of Standards in 2007 and then to Director of Training prior to serving as Assistant Manager of the Learning Center in Savannah, Georgia. He most recently served as Manager of the Atlanta Learning Center. He holds an Airline Transport Pilot Certificate and is a Certified Flight Instructor with Instrument and Multi-Engine Instructor ratings. Jeff also holds type ratings in the Cessna Citation CE-500 and Beechjet BE-400/Mitsubishi MU-300 aircraft and was a captain and check airman for a Part 135 on-demand Air Carrier prior to joining FlightSafety. Jeff graduated from Bowling Green State University with a Bachelor of Science degree in Technology. The Columbus Learning Center provides training for the Bombardier Challenger 350, Challenger 650, Global 5000 and 6000; Cessna Citation Excel, Citation Latitude, Citation Sovereign, Citation X, Citation XLS, and Citation XLS+; Dassault Falcon 2000; and Hawker 900XP. The Center also provides training to NetJets for the Embraer Phenom 300 aircraft.